Furness College and Barrow Sixth Form College will do all they can to ensure that all their learners are kept safe so they can learn and thrive. Safeguarding is more than having safer recruitment policies and procedures in place. It means having a culture of vigilance where all staff know their responsibilities and act accordingly and all learners are aware of what they can expect and what to do if they have concerns. Both the policy and the procedure apply to all staff who work for Furness College including those at the Sixth Form Campus, CORE or RV projects. The purpose of the College’s Safeguarding and Child Protection Policy is to ensure that all staff are aware of their safeguarding responsibilities for all learners and to identify the importance of creating a whole organisation approach towards safer recruitment, child protection and safeguarding. This should be underpinned by an ethos of well-being, safety and security, which applies to all learners and all staff. 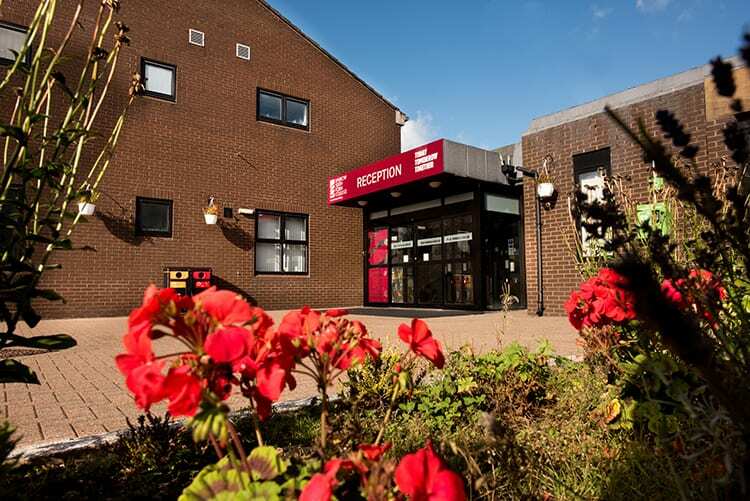 The College is committed to providing a safe and inclusive environment for all students, staff, Governors and visitors and the policy applies to all learners under the age of 18, (Children Looked After (CLA), previous CLA, Care Leavers and vulnerable adults. Vulnerable adults are defined as people over the age of 18 who have mental ill health, a learning difficulty or difference or a physical disability or impairment. This policy complies with the Children Act 1989, 2004, The Education Act 2002 section 175 ‘it is the responsibility of staff and governors to safeguard all children’, KCSIE 2018 Working Together to Safeguard Children 2018 and The Children and Social Work Act 2017. The Safeguarding and Child Protection Policy can be downloaded below. This procedure is to ensure that all staff are aware of the Safeguarding, Child Protection and Prevent responsibilities for all students of Furness College and to ensure that all involved know what to do should a safeguarding disclosure be made by a student/staff member/visitor or third party or if staff have concerns about a student based on their interactions and observations with that student. The procedure can be downloaded below.